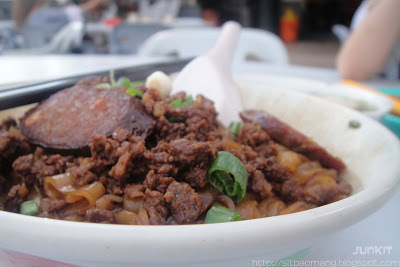 I just love to travel and hunt for food places that I have never heard before or never seen reviews; mainly because of the curious feeling to try. Well, on a very fine day me n the girlfriend was heading to Kepong for her dental appointment. While waiting for her friend we stopped and headed randomly to a coffee shop for breakfast. 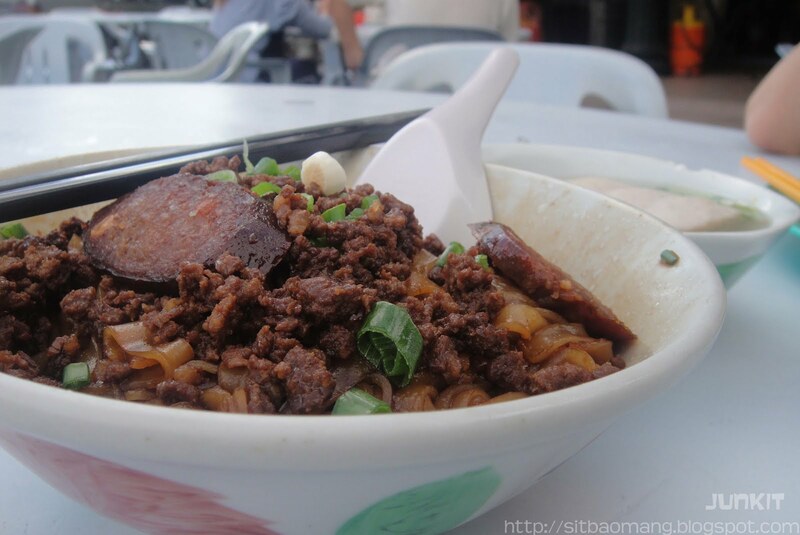 The pork noodles looks good as I've seen majority of the customers are having it. The rule of thumb to order good food when going to some place new is to observe what other customers are having, lol. In my opinion, this version of Pork Noodles (RM3.80) which doesn't feature sweet pork soup must have their own selling point. 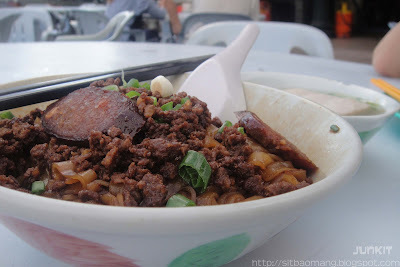 I found the noodles here - ordered hor fun, very smooth and blends well with the very tasty minced pork. Also the sausage slices are very up to par with very good filling. The pork cakes, well are okay as I know most of them are factory made. One very good point that I've felt is their very fragrant pork oil that is drizzled on top. Makes the noodles extra slippery and tasty. 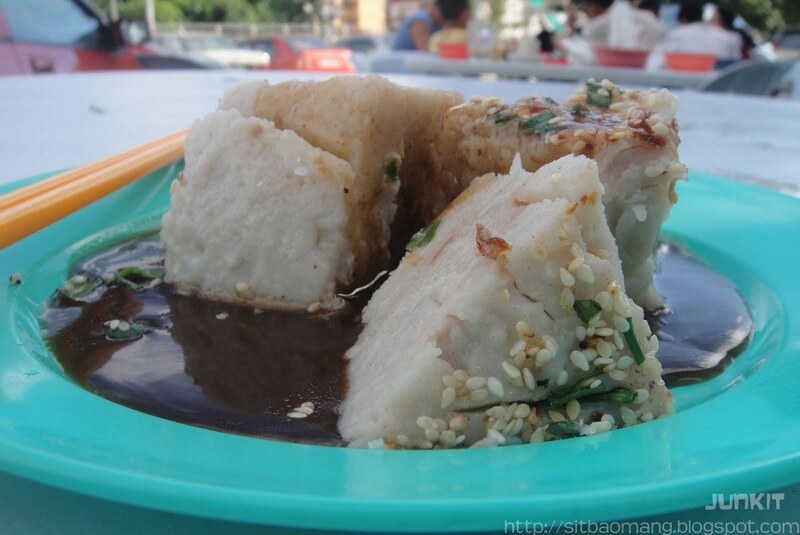 Ordered the Yam Cake (RM 2) as the girlfriend does not want something tat is too heavy that early. The yam cake on the other hand is very disappointing, being not very fragrant and too mushy to my liking. 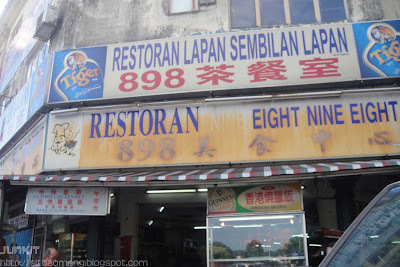 All in all I felt Restoran 898 is another coffee shop that must not be missed when passed by. I've observed locals who are very close to the shop owners while having my meal, which means this shop is loved by locals alike. 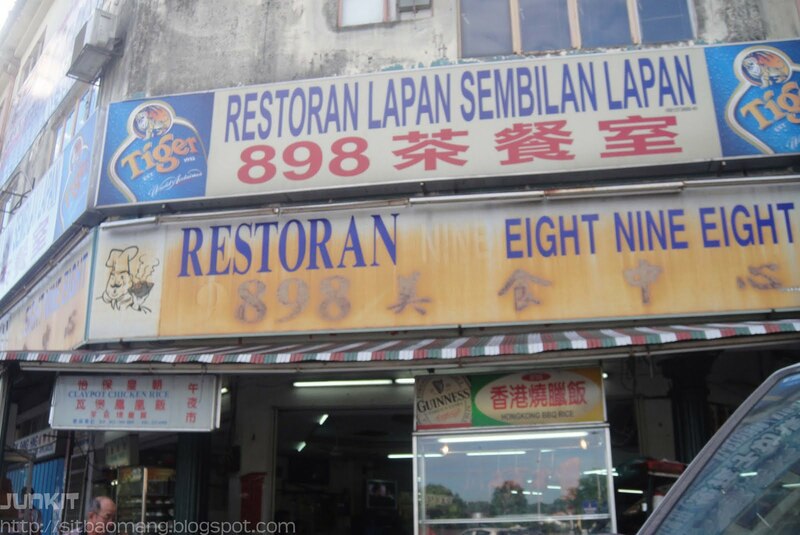 Address : Jalan Perdana 3, Taman Indah Perdana, Kepong.